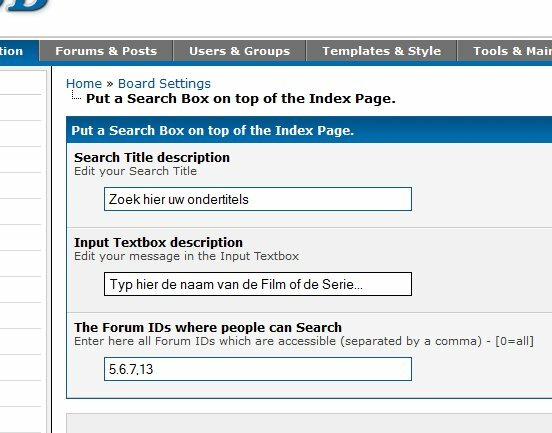 Instead of the small search box, sometimes it's needed that guests and registered users can see a user friendly search box in your forum. This plug-in shows this Search Box on top of the screen and can be used by guests and registered users for searching the threads. 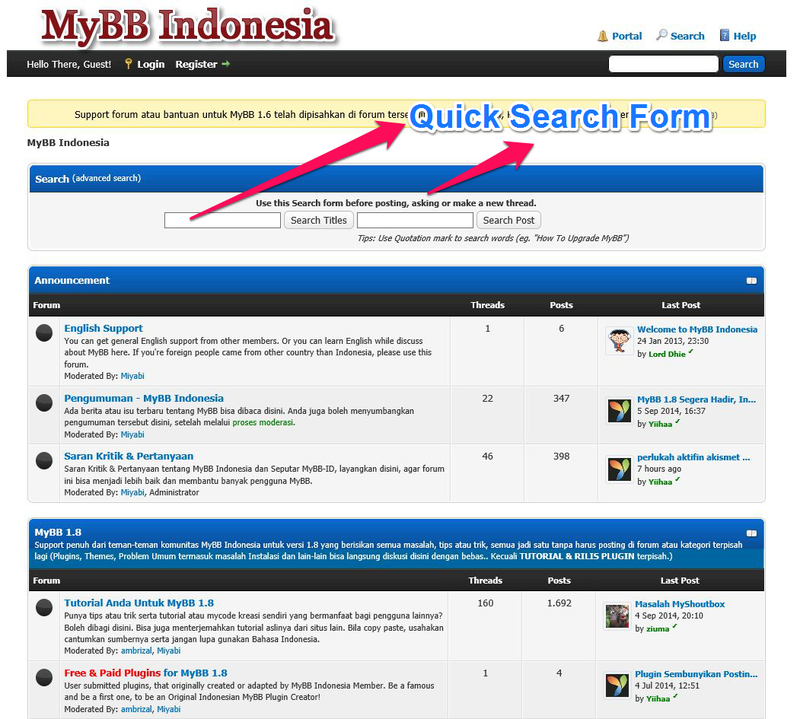 In the settings of the plug-in you can apply in which forums guests can search!